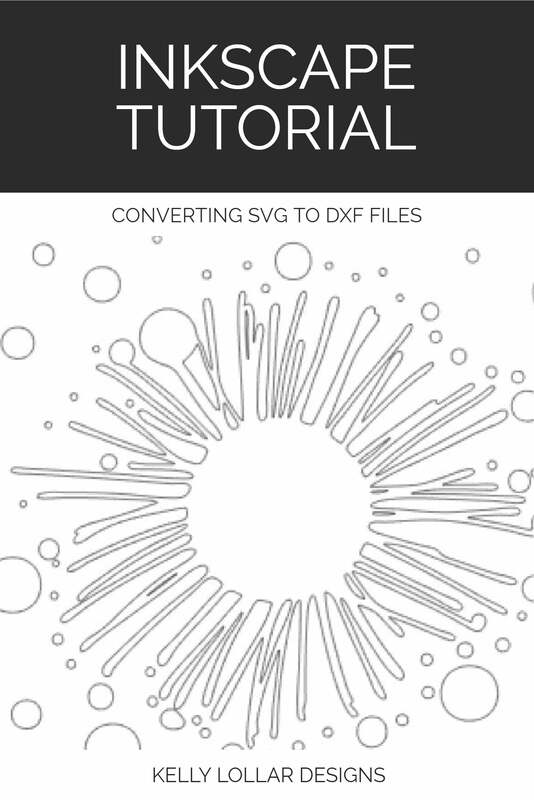 Kelly Lollar Designs Blog Tagged "general"
Have you ever found a great free file or a beautiful design on Etsy only to be disappointed that it doesn't come in .dxf format? What if I told you with a couple clicks you can make those files usable without upgrading your software? It really is that easy and I'll show you how. First up, you will need to download a copy of Inkscape. Zip files are a great way to transfer data. When you download cut files, most of the time you will receive a zip file. These contain all of the included file types and help compress all of the data so it will take less space when uploading and download faster. 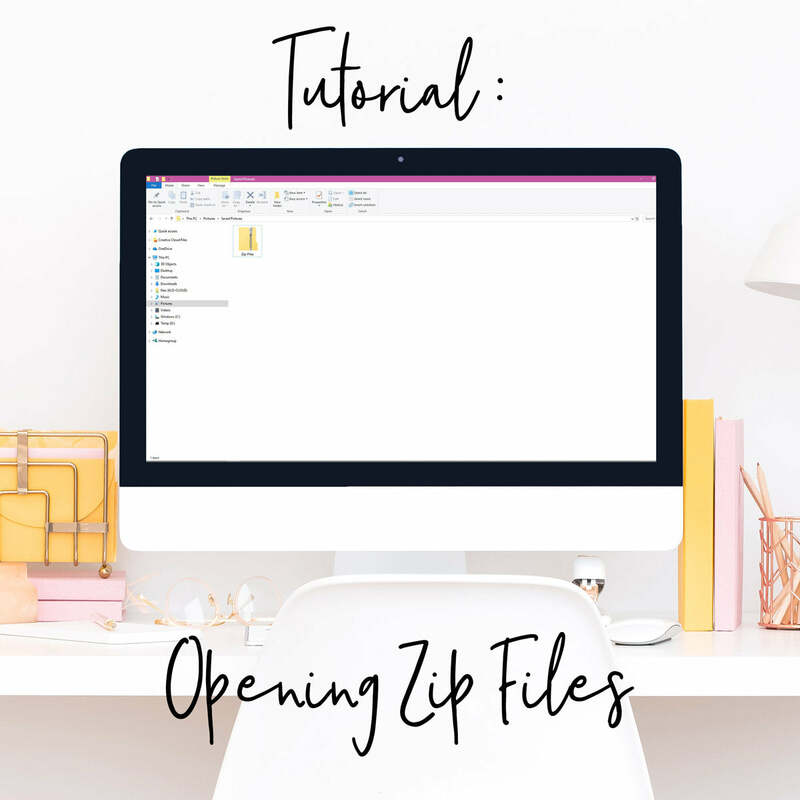 If you're new to zip files, this is a great place to start your new cut file journey. We'll have you uploading your new goodies in no time so you can get to cutting. Want to create your own designs or elements to add to your existing designs? Inkscape is a perfect, no cost option! 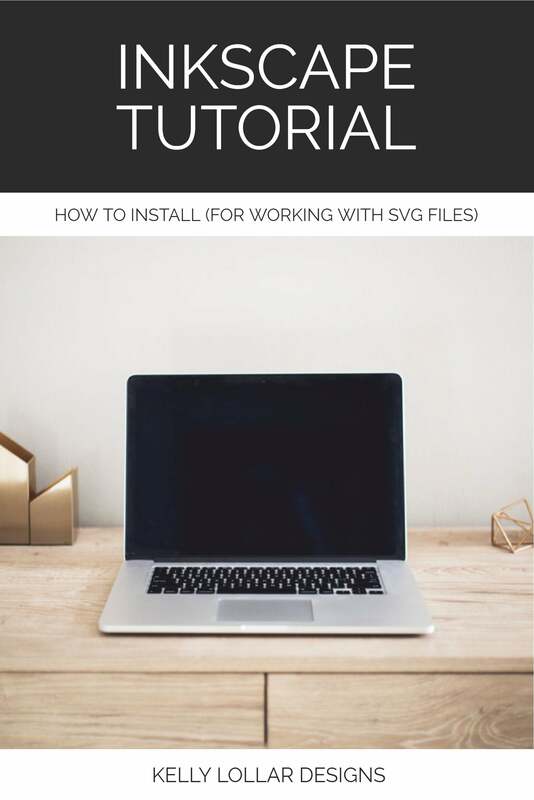 This is a quick walk through of the download process will get you started. We've all been there. 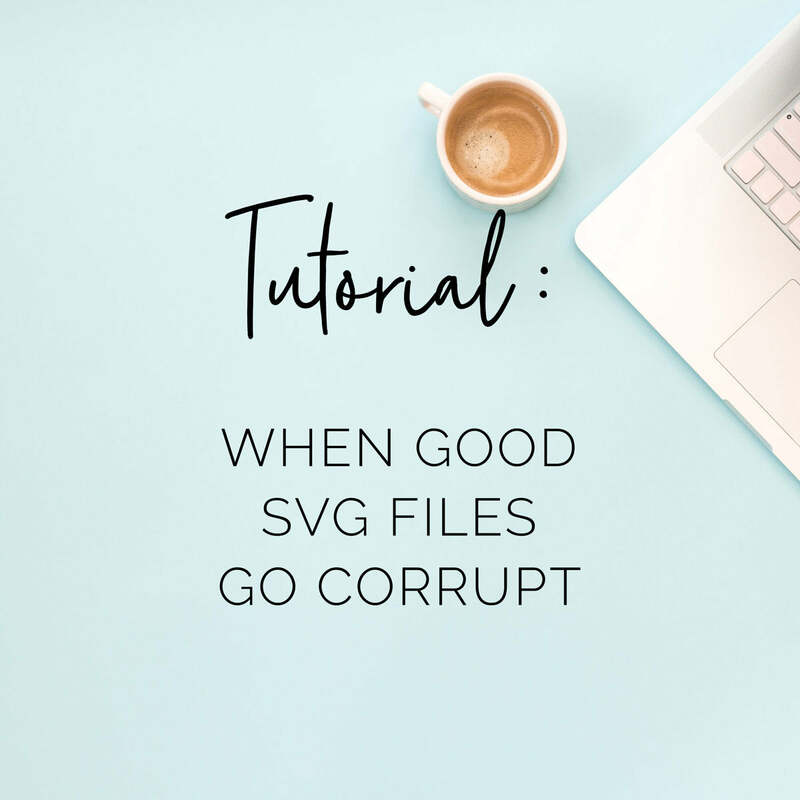 You fall in love with a design, but it would be even better if it didn't have one thing - an out of place bump, bad spacing, a word you don't want, etc. Don't just give up - you can fix it! 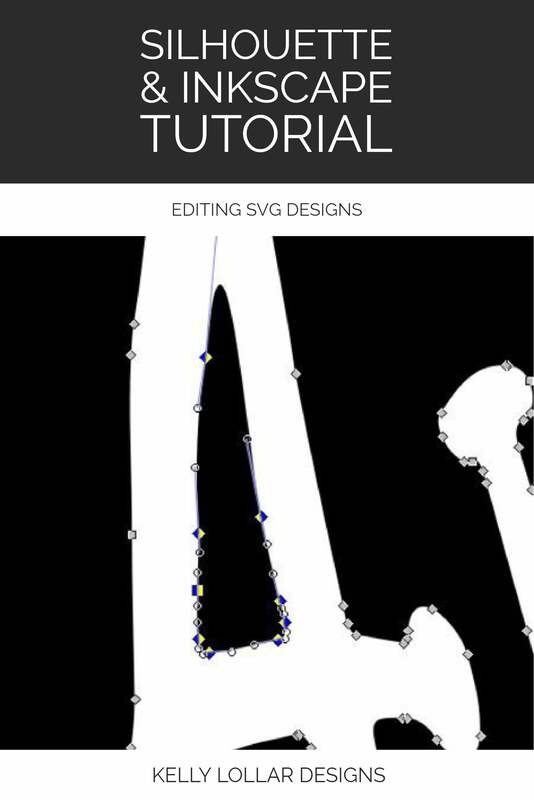 Every svg is just a collection of nodes (or points in Studio) that tell your machine where to cut. Think of it like a dot-to-dot.